I’m always looking for the newest trends in beauty and makeup. Sometimes new products can be just a gimmick, and other times they are revolutionary. So when I heard there was a face mask that could be removed with a magnet I had to check it out for myself! 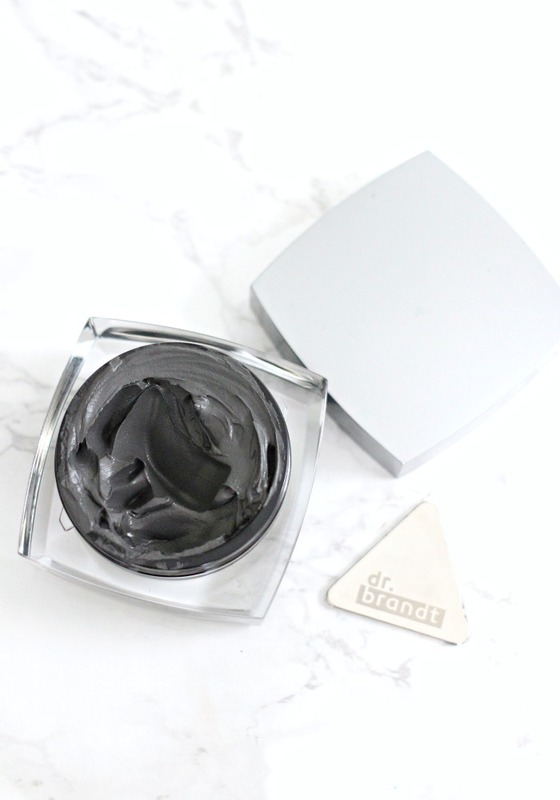 So keep reading for my Dr. Brandt Magnetight Age Defier Magnetic Mask Review…. A face mask that tightens the skin and can make you look younger? I’m listening. A face mask that can do that AND be removed with a magnet? Sign me up! I’ve never had a problem removing a face mask the regular way, but my inner scientist (she’s in there somewhere) just had to try this out…. I definitely will try this mask again. I’ll have to keep you posted if I see a difference in my skin. Have you tried this face mask? I’d love to hear your thoughts. Do you have any new, and even a little crazy, beauty products you would like me to review? « Monthly Favorites: Eye Creams, Highlighters, Brows & More!